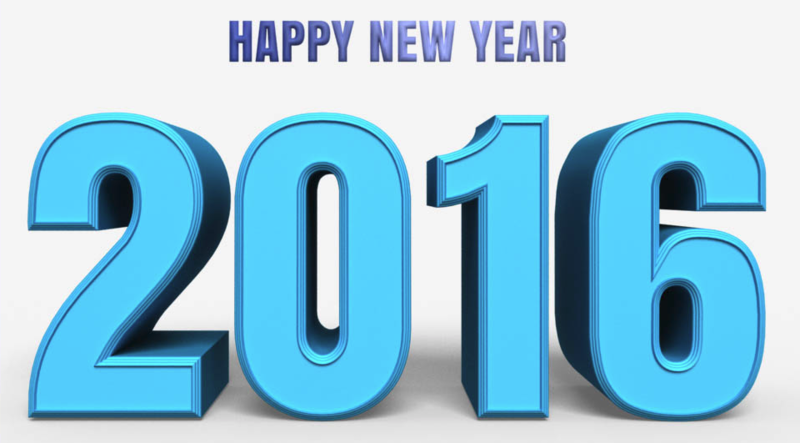 Make Dental Health A Priority In 2016! As the year draws to an end, you might find yourself reflecting on your choices and trying to decide how to become a better you. Why not embrace dental health as a New Year’s resolution? One of the great things about dentistry is that it is possible to erase damage through effective restorations and cosmetic changes. You might also be surprised to see how much of a difference a few simple adjustments to your dental hygiene routine can make. We want you to enjoy the benefits of healthy, beautiful teeth, which is why we focus on advanced dentistry. Don’t Worry; We Can Help. Preventative Care: Don’t let those cavities grow into full-fledged dental infections. Instead, focus on preventative care to stop damage in its tracks. Make 2016 the year that you attend each of your semi-annual checkups and follow the doctor’s advice. A little preventative care can go a long way. Complex Restorations: If your teeth have already started to have a few problems, don’t stress; we can help. Our clinicians are some of the best in the business, and they can help you with anything from simple fillings to treatment for advanced periodontal disease. If your teeth need help, our doctors can make things right. Smile Makeovers: Why not start 2016 out with a brand new smile? Our dental professionals can use dental bonding, custom implants, clear braces, teeth whitening, and even porcelain veneers to give your teeth a makeover. Don’t worry about your new smile looking fake. Our dentists are experts at making transformations look as natural and beautiful as possible. All people will notice is how gorgeous your new smile looks. 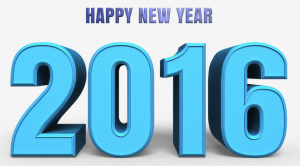 If you are interested in joining us to make 2016 a great year in dental health, make an appointment today!